This classic zip-around wallet is crafted from sturdy VN leather and hand-woven in our iconic intrecciato motif. It opens to reveal a contrasting-colour interior, lined in nappa. 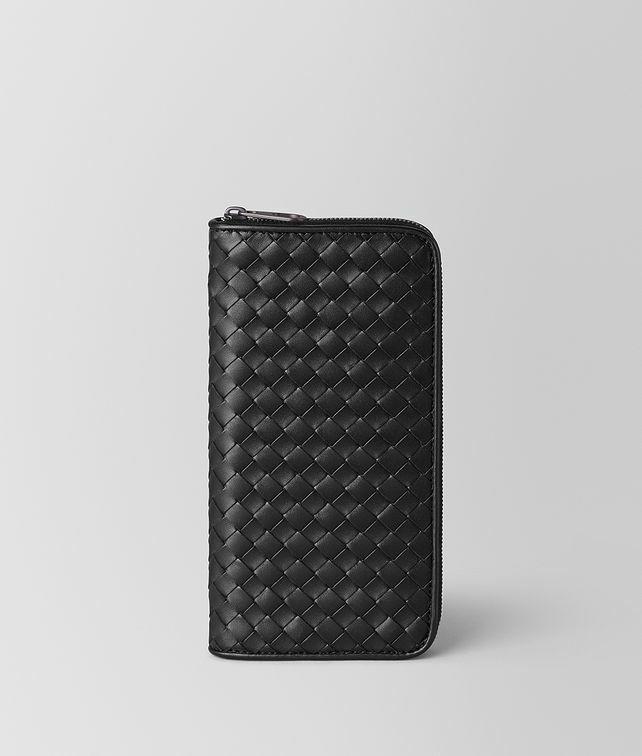 The style features twelve card slots, two compartments for notes and an interior zip pocket for coins. Finished with signature brunito hardware.